A smart, pointed, and ultimately inspirational read from one of our most beloved funny folk. We’d get to hang out with Amy Poehler, watching dumb movies, listening to music, and swapping tales about our coworkers and difficult childhoods. 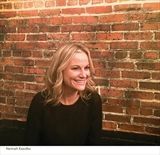 Unfortunately, between her Golden Globe–winning role on Parks and Recreation, work as a producer and director, place as one of the most beloved SNL alumni and cofounder of the Upright Citizens Brigade, involvement with the website Smart Girls at the Party, frequent turns as acting double for Meryl Streep, and her other gig as the mom of two young sons, she’s not available for movie night. 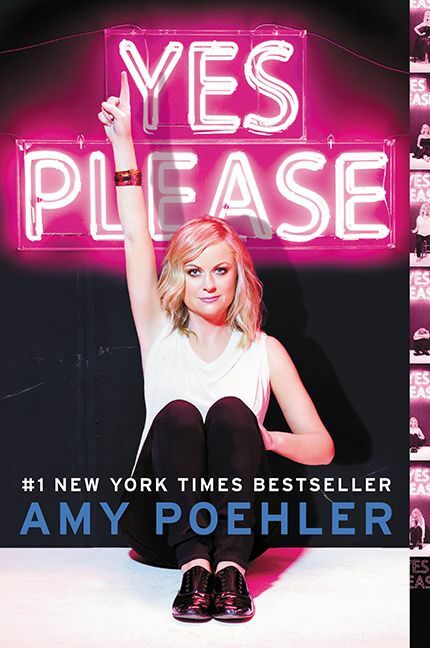 Luckily, we have the next best thing: Yes Please, Amy Poehler’s hilarious and candid book. A collection of stories, thoughts, ideas, lists, and haiku, Yes Please took the world by storm, going straight to #1 on the New York Times bestseller list and dominating lists on both sides of the border for over 17 weeks—including multiple weeks at #1 on the Globe and Mail bestseller list. Widely acclaimed as one of the best books of the year, Yes Please cemented Amy Poehler’s place in our hearts as one of our most beloved entertainers, and in our minds as a sharp, insightful, and provocative writer. Oh, and did we mention hilarious? Truly hilarious. Yes Please will make you think as much as it will make you laugh. Honest, personal, real, and righteous, Yes Please is full of words to live by.